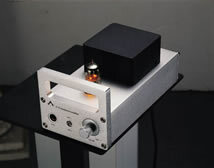 Preamplifier with Vacuum Tube #5670, improves "Digital Sound" effectively. 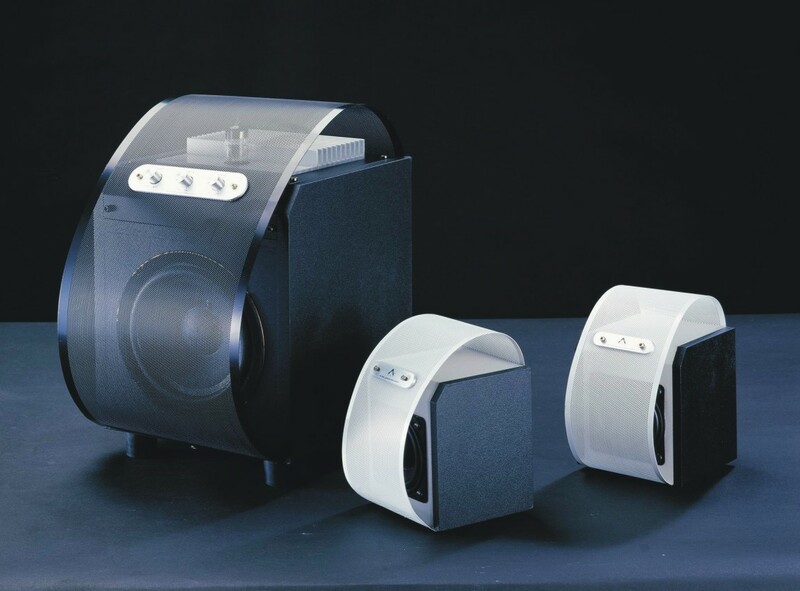 Independent System & Subwoofer Volume Controls to adjust Sound Easily. 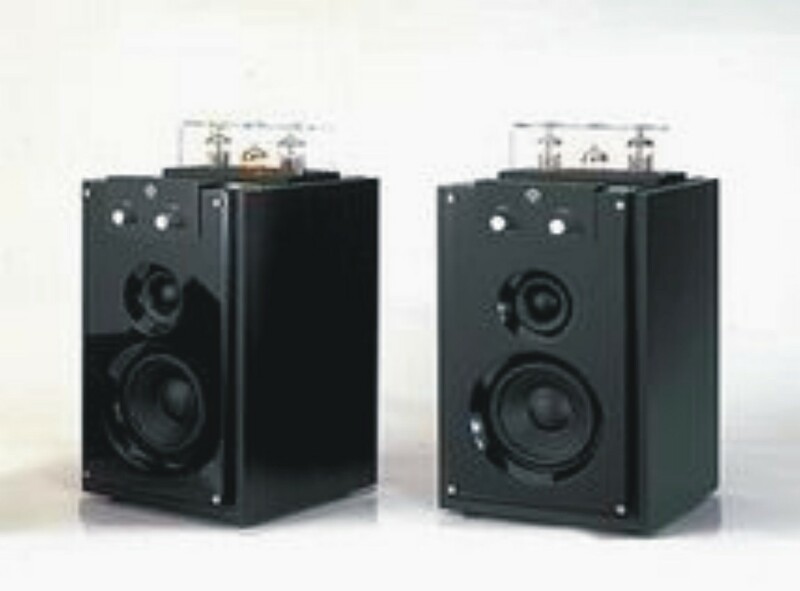 Full Frequency Satellite Speakers with Color Painted Finish. Perfect for Listening to Pop, Easy Listening, Rock, Jazz Music, & Game sources. Unique, Fashionable & Elegant Appearance. 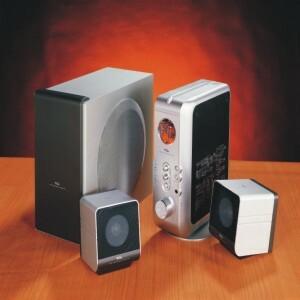 Full Frequency Satellite Speakers Imported from Japan. 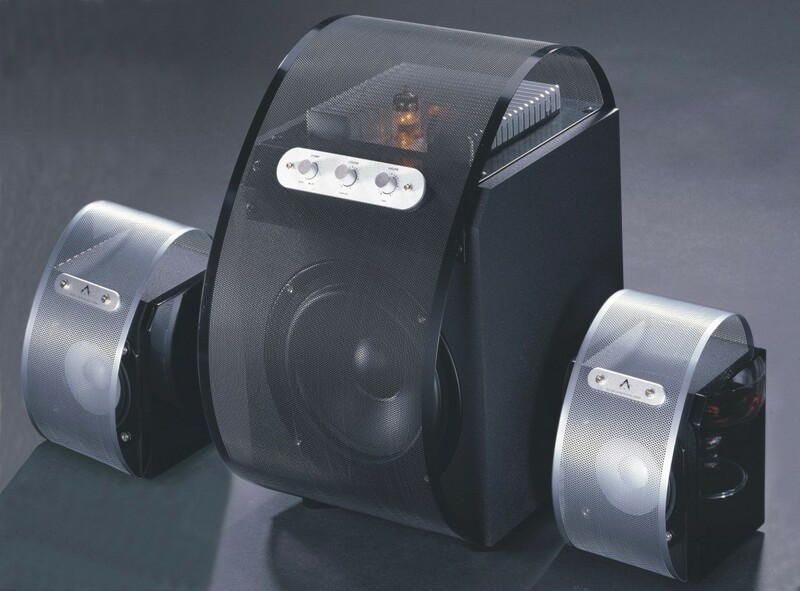 Piano Paint Finish on Subwoofer's Two Sides, Silver Finish for Satellites & Gold Plated Connecting Terminals. 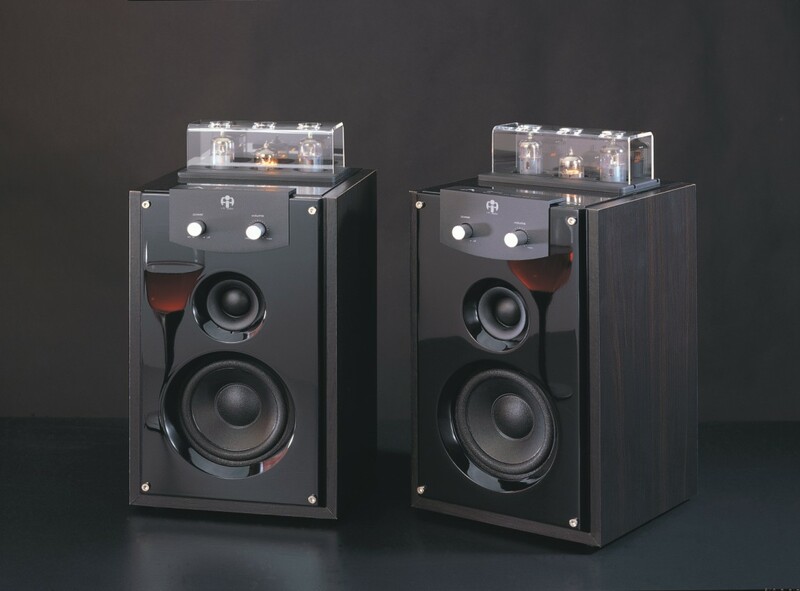 Open Sounding High Frequencies with superb Detail. Excellent Choice for Listening to Pop, Classical, Jazz Music & Game sources. 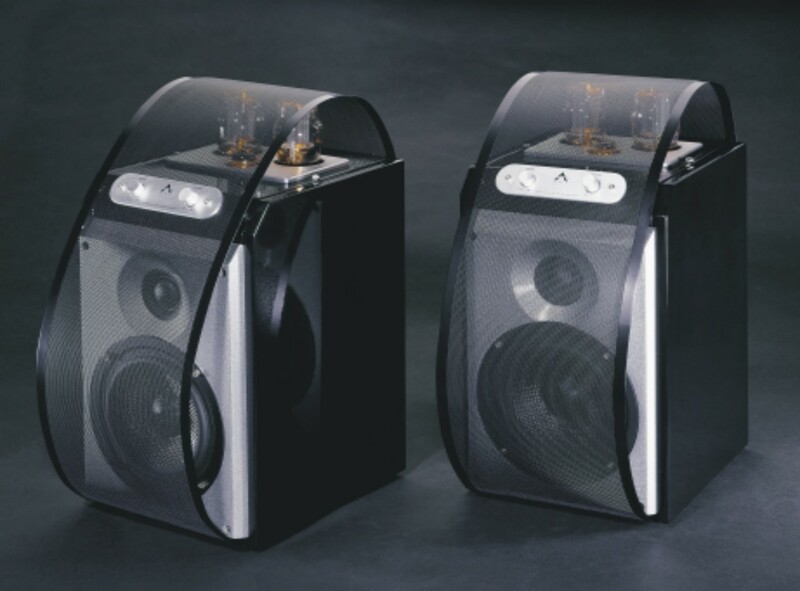 Speaker Unit: 1" + 4"
Two Independent Vacuum Tube Amplifiers. Pure Vacuum Tube Amplifier Circuit Improves "Digital Sound" Effectively. Treble Unit Imported from Germany & 4" High Quality Bass Unit. Two Input Sources Can Be Selected and Switched. Treble Unit Imported from France & 4" High Quality Bass Unit. High Quality 3rd Order Passive Crossover Filter. 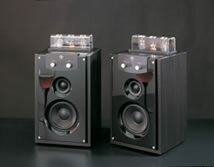 Speaker Unit: 1" + 5.25"
Two Independent Vacuum Tube Amplifiers with Shock Resistant Mounting Assembly to avoid Vibration. 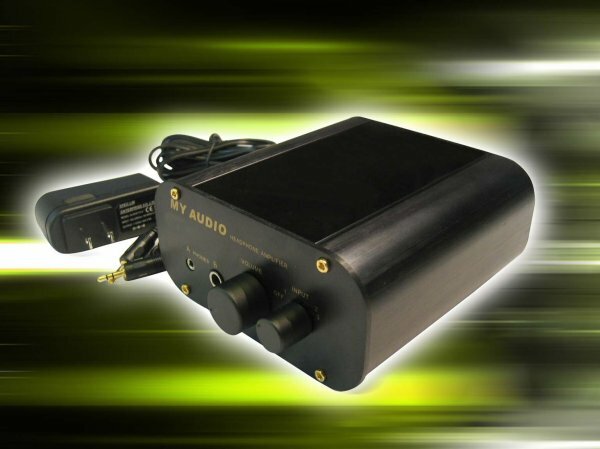 Pure Vacuum Tube Amplifiers Improves "Digital Sound" Effectively. Unique, Fashionable & Elegant Appearance with High Gloss Black Piano Paint Finish. High Quality Output Transformer with Frequency Response of 20Hz-30KHz. Famous Dynaco-70 Circuit, Preamplifier Tube# ECF82，Amplifier Tube# 6L6GC. 25mm Treble Unit Imported from Germany & 5.25" High Quality Bass Unit. Excellent Treble, Detailed Midrange, & Powerful Deep Bass. Full Preamplifier Functions Utilizing Vacuum Tube Technology. Heavy Duty Construction for Ultra Reliable Performance.